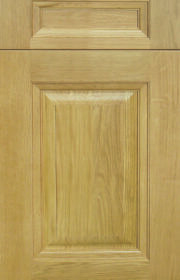 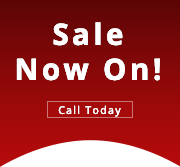 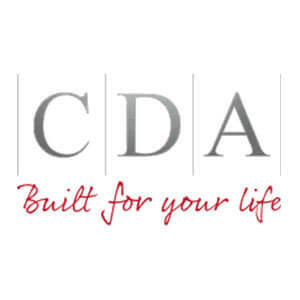 Cornell is a timber door that is elegantly styled and available in a variety of a different colours including a natural oak finish. 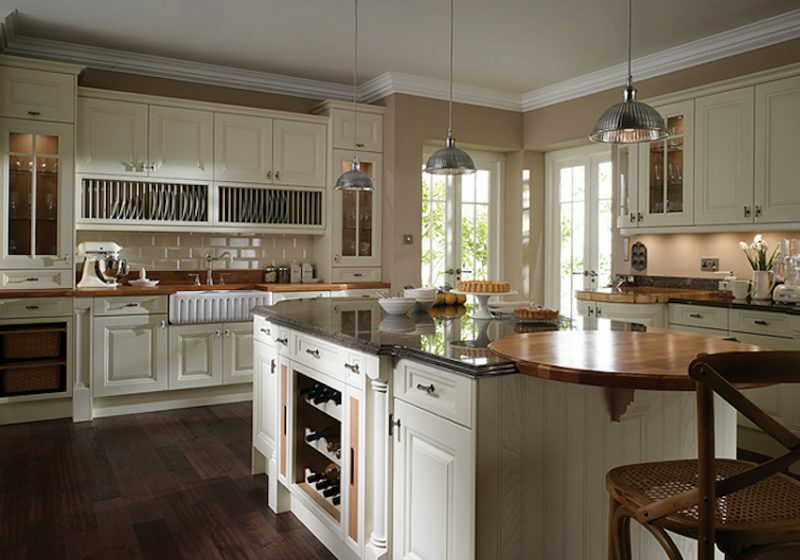 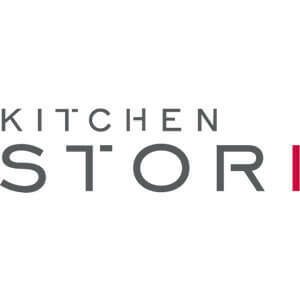 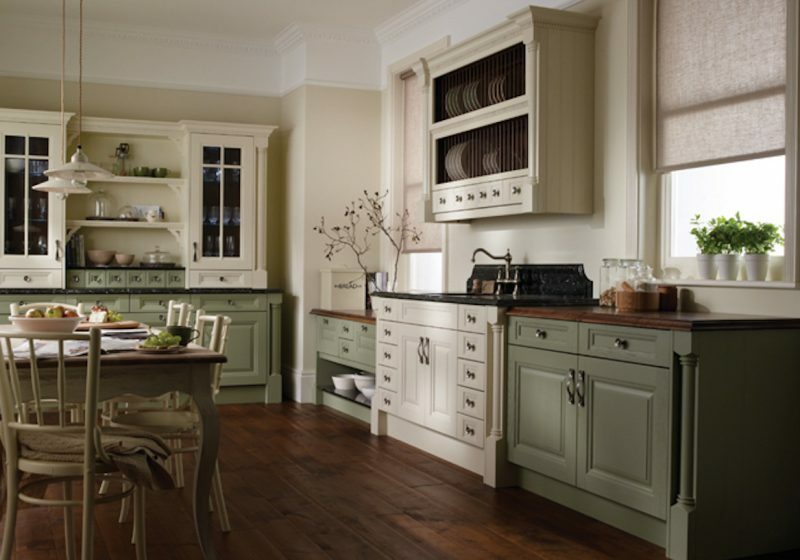 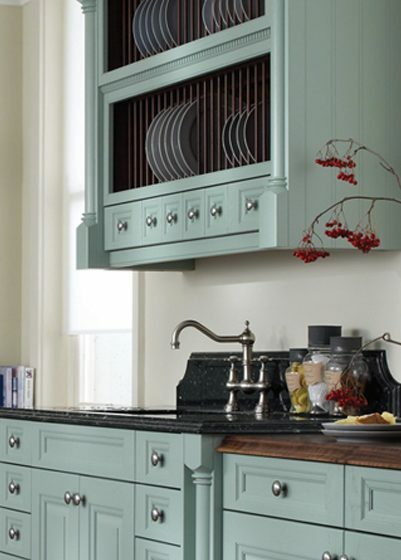 Cornell pays homage to the period style kitchen with its Edwardian style finish. 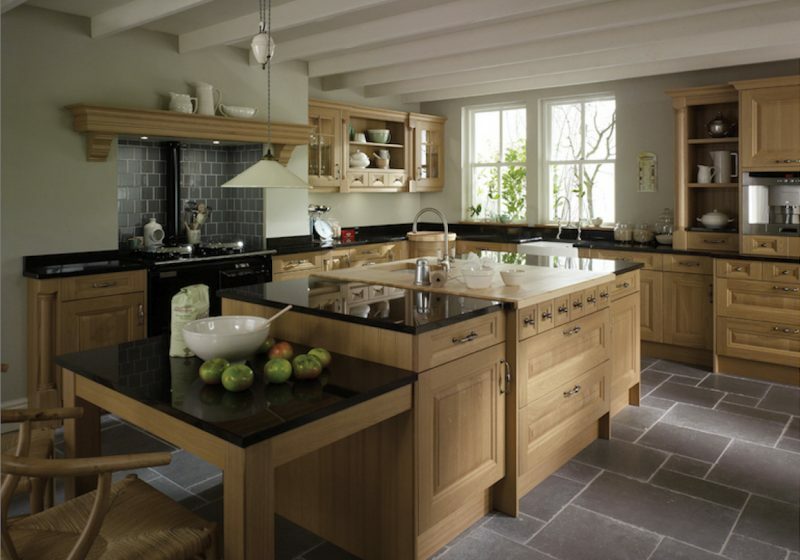 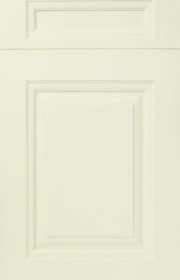 Cornell unique aspects is its ability to adopt to a more formal look, a key element for any traditional Scheme. 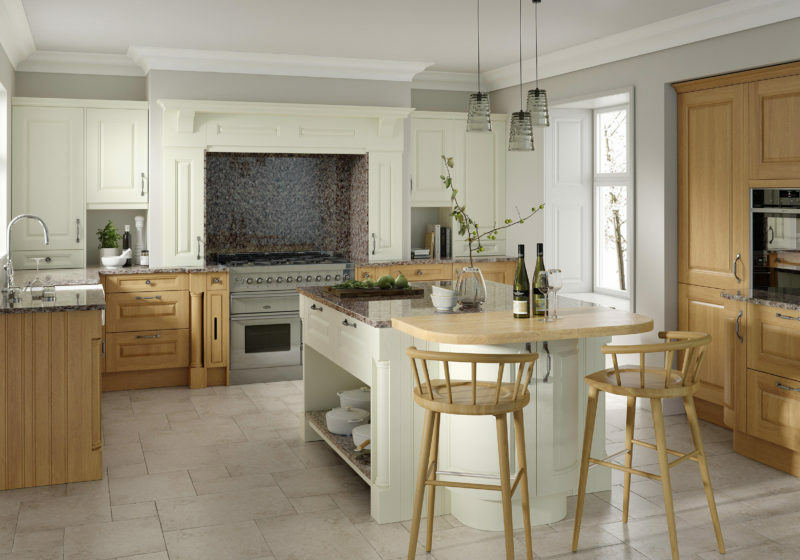 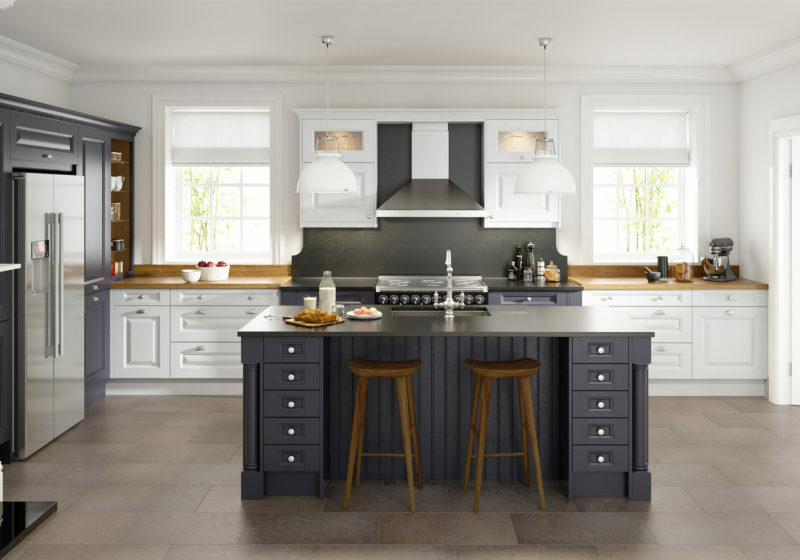 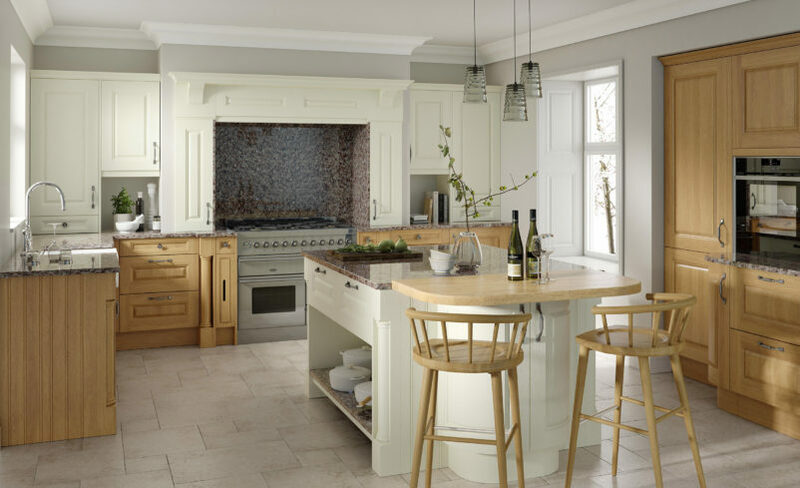 "Cornell Pays Homage To The Period Style Kitchen With Its Edwardian Styling Finish, A Unique Element In A Traditional Home!"